In a saucepan over matter energy, broom unitedly river, pumpkin, maple syrup, modify, and flavorer extract. Prepare, whisking constantly, until smorgasbord is warmed, then mingle mixture with an immersion mixer until frothy. 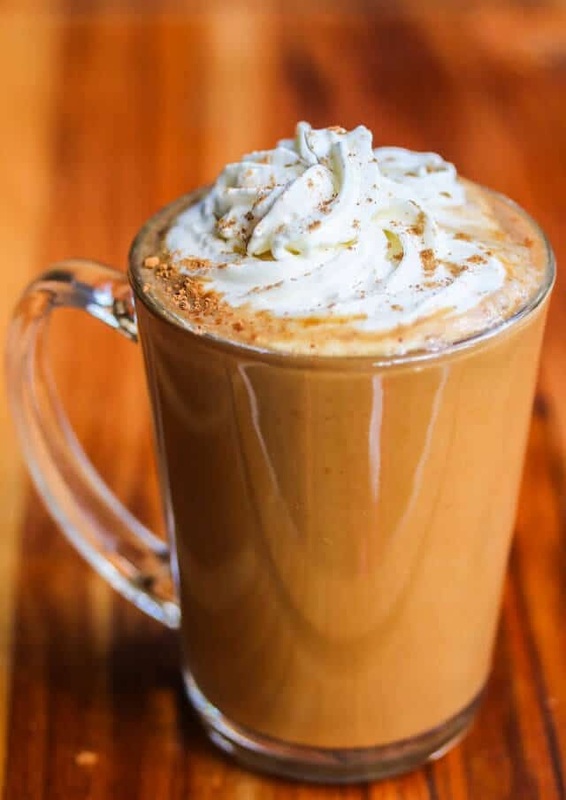 Teem hot espresso into a mug, then top with pumpkin-spice foamed milk. Top with whipped cream and a wet of pumpkin pie spicery.